The SSI Scuba Rangers Program is a club that offers numerous diving activities for children 8 years and up. Take direction from Captain Kelp, Puffer and an assortment of fun diving characters and learn the appropriate skills of basic scuba diving. Earn your Red Ranger, White Ranger, Blue Ranger, Silver Ranger, and Demo Ranger badges as you progress through skills in the pool that are appropriate for younger divers! What do SSI Scuba Rangers Do? SSI Scuba Rangers learn the basics of snorkeling and scuba diving in five different exciting sections. Section 1 is all about snorkeling. Learn how snorkel gear fits and how to use the gear in the water. Section 2 you will learn about the scuba equipment and how to set up your scuba unit. Section 3 you will learn and perform skills underwater like clearing your mask of water. Section 4 is all about the underwater world! You will learn about the environment and underwater animals and organisms and how to protect and respect them. Section 5 is the coolest of all! You will demo the skills you’ve been practicing and show your family and friends how much you learned. This is your turn to shine and perform the skills you love the best! 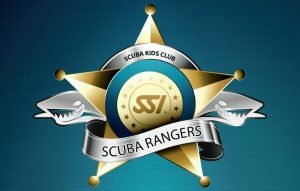 After completing the Demo Ranger level, students can become Scuba Ranger Club members, and receive an official membership card. Kids become part of a network of Scuba Rangers, who can then swim together, talk about scuba, and go on field trips to aquariums or movies about ocean life. Scuba Rangers may then also specialize and learn many different types of scuba diving Specialties and earn their Scuba Ranger Intermediate, Advanced and Master Ranger certifications. 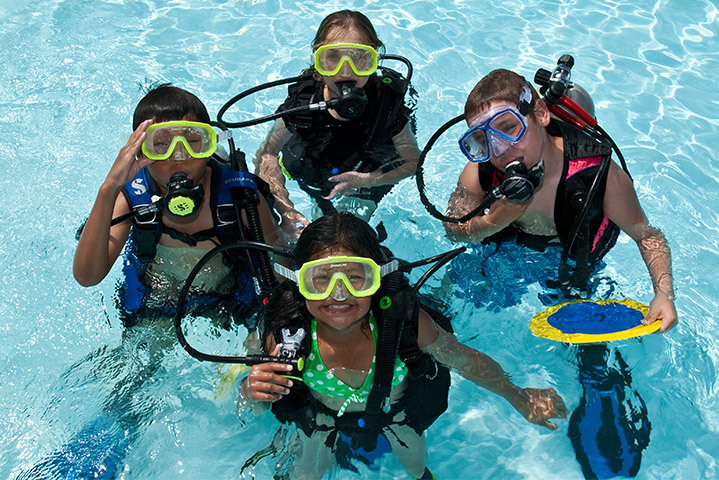 The SSI Scuba Rangers Program is a club that offers numerous diving activities for children ages 8-12. For any questions or concerns, please ask for Dan Schade in the Education Department at 303-789-2450 or email at dans@a1scuba.com.